From early on, children are looking to discover their place in the world and longing to understand how their personalities, traits, and talents fit in. Knowing that they are deeply loved and a unique creation in our big universe is certain to help them spread their wings and fly. 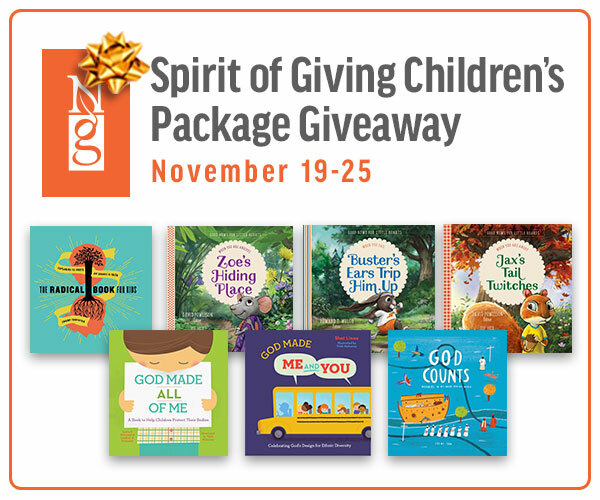 Written in playful, charming rhyme and brought to life with vivid, fantastical illustrations, young readers will be encouraged and excited to learn about their own special gifts and how they fit into God’s divine plan as they grow, explore, and begin create for themselves. I had heard so many wonderful comments about this book from others, when the opportunity to get my hands on it came up, I grabbed it. And I was not disappointed. 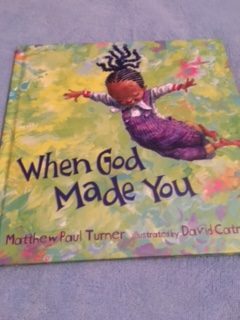 This book is filled with well-flowing rhymes that give the book a sing-song, nursery rhyme flow from Matthew Paul Turner and beautiful, whimsical artwork from David Catrow. It’s sure to become a bedtime favorite for the little ones in your home. 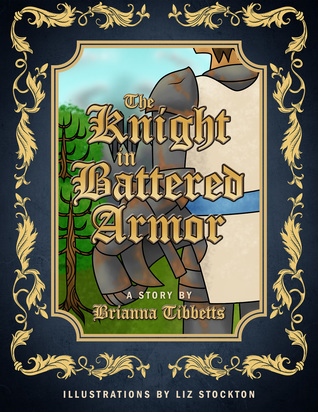 Readers get a sense of this little girl’s creativity, her impishness, and her heart. 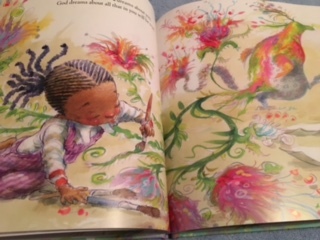 But the most important thing about this book is the message of how God looks out for each and everyone of His children. How He design each person to be an individual.